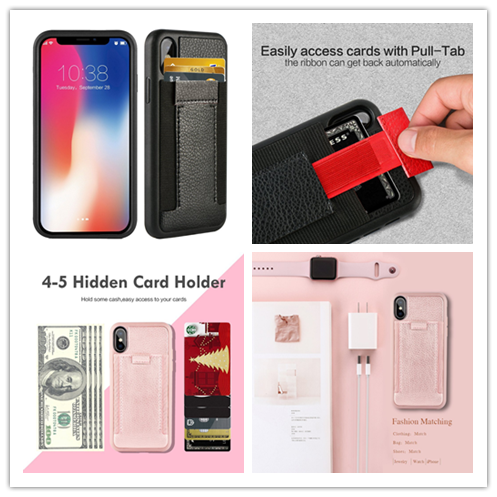 The latest iPhone XS has many similarities with iPhone X, such as their similar appearance, the same size of body, so many users are confused, what’s the innovation? 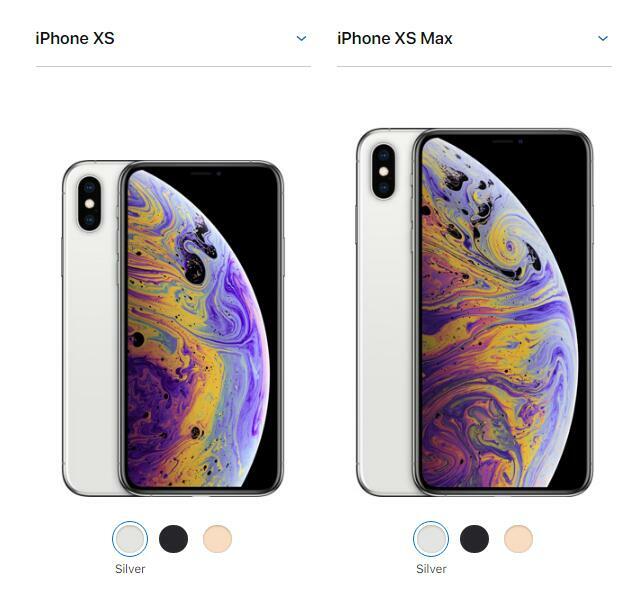 The main difference between iPhone XS and iPhone X is: iPhone XS adds gold color in addition to silver and space gray. 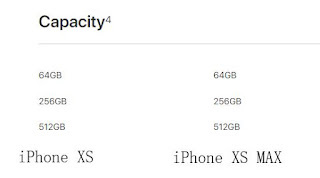 The iPhone XS uses the A12 Bionic processor in 7nm process technology, while the iPhone X is powered by the 10nm A11 Bionic processor. The A12 Bionic processor is up to 50% faster than the A11 Bionic processor. 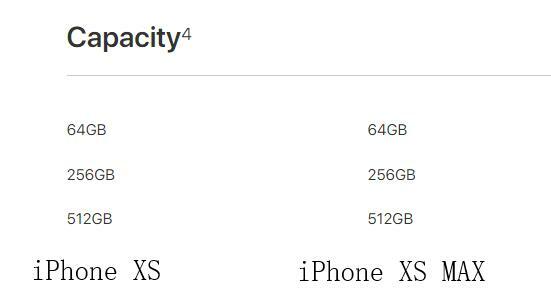 Both iPhone XS and iPhone X have 64GB and 256GB versions of the body storage space to choose from, but the iPhone XS adds a 512GB version. 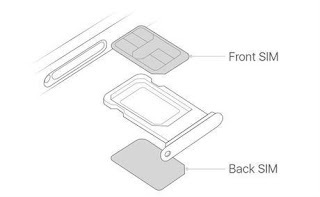 iPhone XS adds the dual SIM card function. 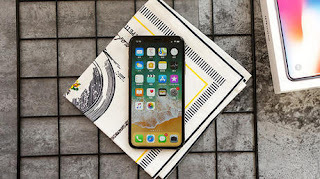 The main camera specification of iPhone XS and iPhone X are 12 million pixel wide-angle lens plus 1200 million pixel telephoto lens, but the iPhone XS camera has added technology such as out-of-focus imaging, depth of field control and smart HDR photos. 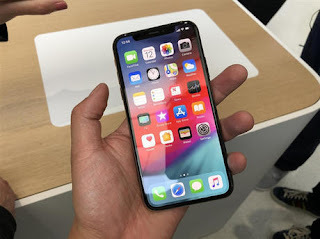 In addition, the front camera of iPhone XS supports cinema-grade anti-shake. 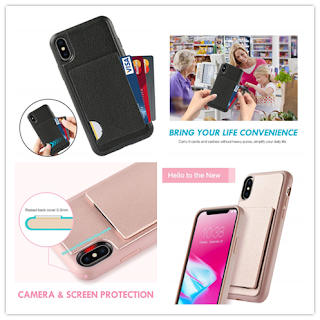 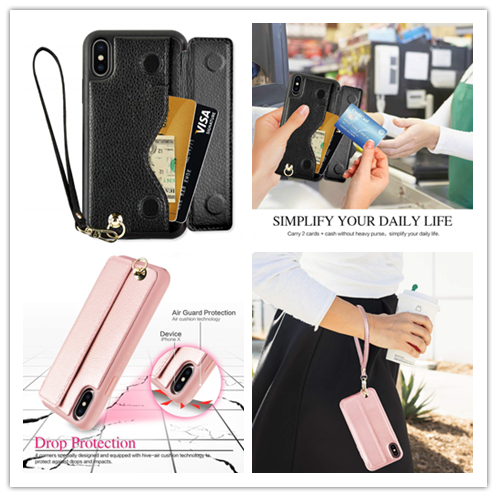 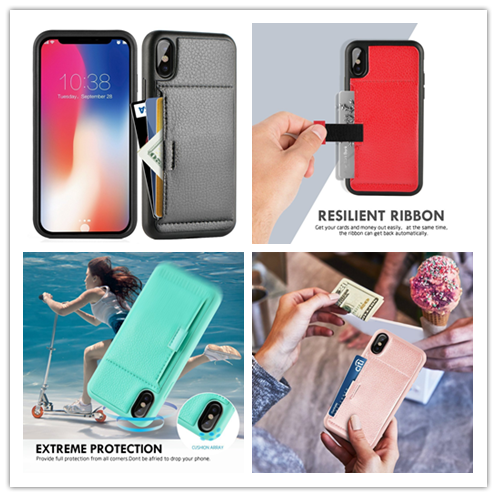 The three-proof level refers to the splash-proof, waterproof, and dust-proof. 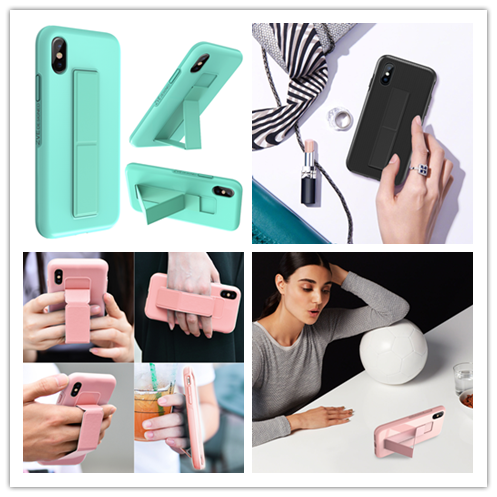 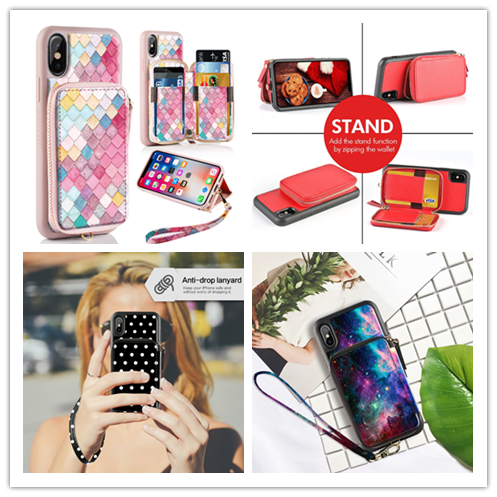 The three-proof of iPhone X is IP67, while iPhone XS is IP68, and the IP68 three-proof can withstand the water depth of 2 meters for 30 minutes. 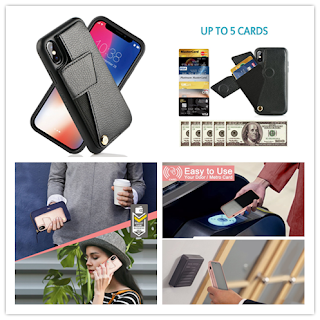 Of course, it may have more differences, but today we can show you the most obvious and important factor for you, if you’re thinking about whether buy a new iPhone or not, you can consider these differences and see if you need them.